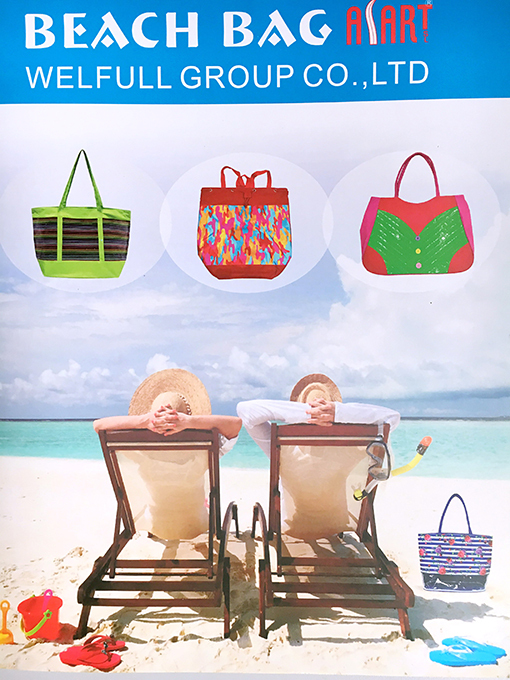 We are one of the leading supplier of shopping bags, beach bags, promotion bags, backpacks, cooler bags, school bags, sports bags，shopping carts etc., offering one-step-purchase service for worldwide customers. A professional and efficent team ensure the most competitive price and a strict QC team ensure the best quality goods! ISO certificate, BSCI audit, L'OREAL audit factories. Customers: L'OREAL, WALWART, DISNEY, COCACOLA ETC.